Does your cat insist on upon the best? 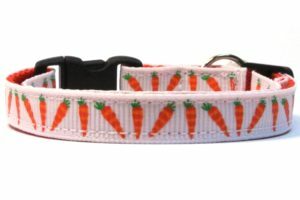 Allow them to show a little style and expression with the only article of clothing most cats wear, a collar. 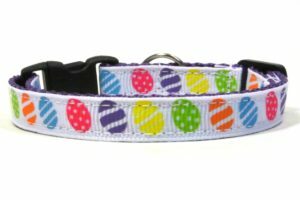 Here we like fun prints and cater to all feline personalities, classic, preppy, rockabilly, playful and, of course, swanky! 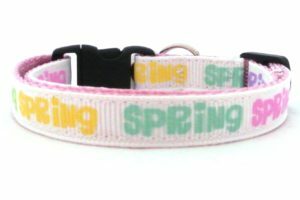 All fashionable custom breakaway cat collars include a breakaway buckles, because we believe in safety first! 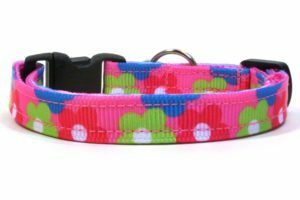 Standard collar sizes are adult and kitten, however, we can accommodate special orders even if it’s for man’s best friend!